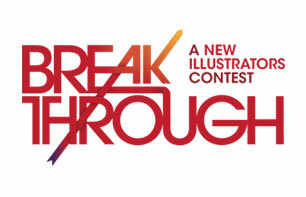 RICHARD SOLOMON ARTISTS REPRESENTATIVE: Breakthrough Deadline EXTENDED until June 20th! With the ever increasing flow of submissions we have been receiving, we want to make sure everyone wanting to submit has enough time to, so we are extending the deadline 10 days until wednesday, June 20th. Don't miss your chance! How many winners will be selected ? Hey Jean, Only one winner is selected. The top 5 and a group of 20 staff picks are given a spotlight on our blog. (see the links above).